We at Samsung Screen Repairs think quality Samsung repairs and user experience are the most important values in order for our business to be successful. 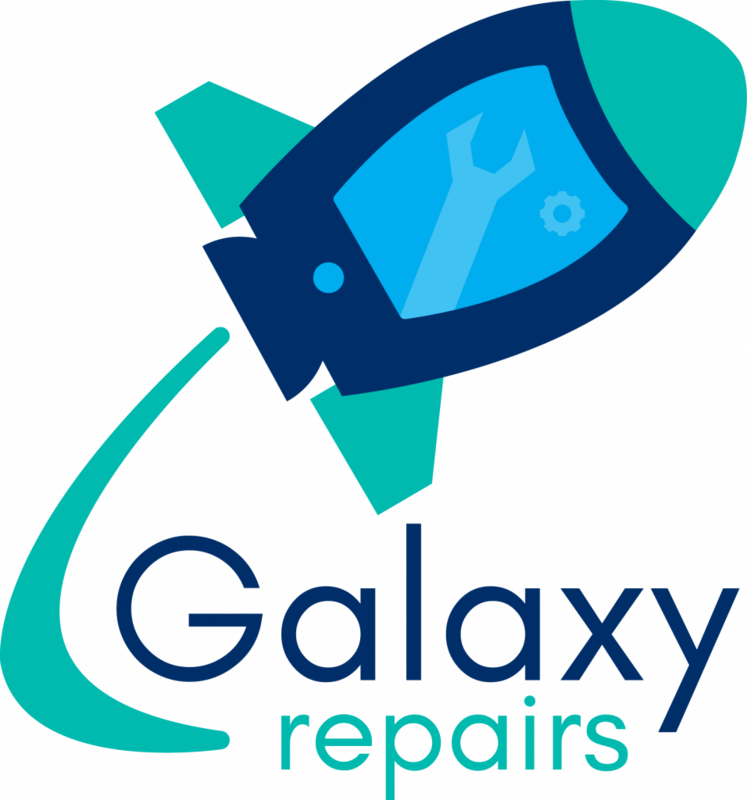 To deliver great repairs we need to use the very best parts available, this is why we choose to repair your Samsung with only the finest original grade parts manufactured at the OEM spec you deserve. We also believe that customers deserve peace of mind when having a device repaired outside of the manufacture. On all samsung repairs we offer 2 Year premium warranty. This means if there’s an issue with the part we repaired on your samsung device then we’ll replace it under warranty FREE of charge. Just make sure device has not been subject to physical damage and we’ll process your warranty. We want to turn your samsung around as quickly and painlessly as possible. The day your device arrives at our repair center we’ll fix it and dispatch it back to you. Where possible we’re all about same day repair and dispatch. Try samsung screen repairs today in Melbourne, Brisbane, Sydney.